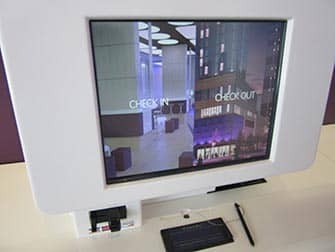 The Yotel Hotel in New York is a modern and innovative hotel on Times Square that offers comfort and luxury service for a bargain price – that’s the philosophy of the hotel. 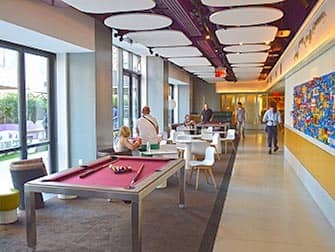 Yotel is a quiet place to relax in the middle of the busy city of New York and its customer service and friendliness are top priorities. 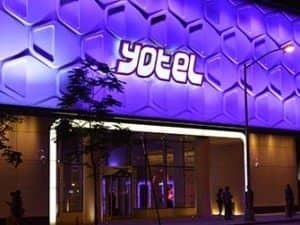 Yotel is located in a simple building without any superfluous luxuries. 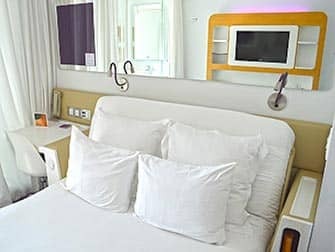 Nevertheless, the staff have completely dedicated themselves to the comfort of their guests; it is of course important that they enjoy their stay in the Yotel hotel. As an example, you can automatically check in and out of the hotel; this is not only handy to do – something rooted in their philosophy – but gives the staff more time to be of service to you. 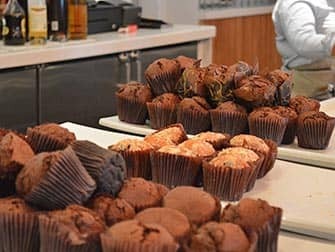 Extra care has been taken to insure that the missing services are dually compensated; every floor has its own cosy kitchen where you can enjoy warm drinks and filtered water and ice cubes. You can use these facilities at any time! 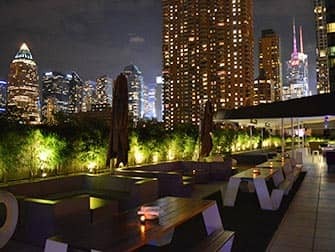 On the fourth floor you can truly relax and have a bite to eat: there are four bars, the restaurant ‘DohYo’ and the largest hotel terrace of New York. The Yotel Hotel is located in the heart of New York: on Times Square. Because of this it is extremely accessible by public transportation, there are loads of subway stops nearby. 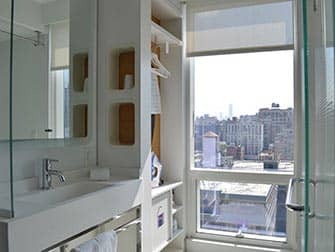 For an affordable accommodation with excellent, luxury, service then you should pay a visit to the Yotel Hotel in New York. You’ll surely have an unforgettable experience!